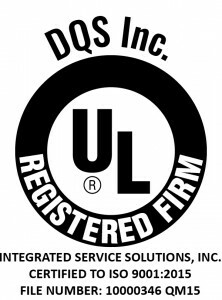 Junior Field Calibration Technician - Integrated Service Solutions Inc.
We’re looking for new talent that we can train and develop for a career in Metrology. We’re servicing the biggest names in life sciences and looking for talent that wants to be part of our story. 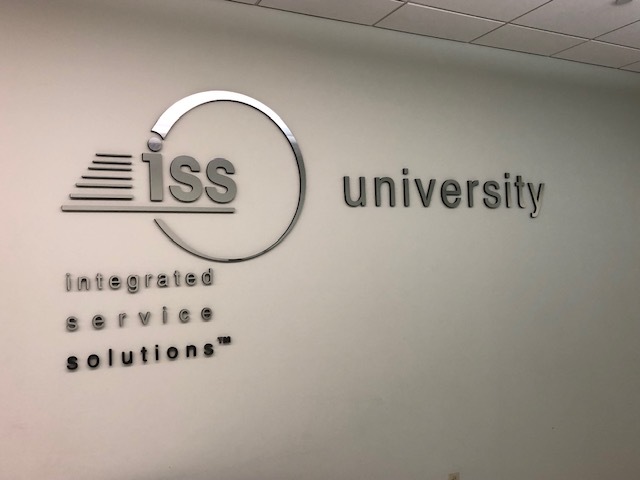 You’ll receive training at our ISS University in Lansdale, PA. Our in-house training program teaches you the theory of calibrations as well as actual hands on instruction. You’re also mentored by senior technicians who work with you side-by-side in the field. Calibration services are scheduled in advance for you by the corporate office in Lansdale, PA so you can focus on learning the trade not selling or scheduling. Electronic work orders are emailed to you, so you don’t have to come into the office but leave directly from your home to the customer site. So you have to like driving daily to/from customer sites with occasional overnight travel via plane once or twice each quarter. You will work independently and/or as part of a team servicing equipment at various customer locations. Technician may use both specialized and standard computer applications in performance of their job duties. Assignments will include handling or maintaining equipment or operation of equipment. Must be able to stand, sit or kneel for long periods and climb ladders (12 ft. minimum), utilize scissor lifts and scaffolding/catwalks (up to 50’) and able to lift and move up to a minimum of 55 lbs. Various additional duties as assigned. Requirements of the job may include: Vaccines and a Tetanus vaccine. Other vaccines may be required at the discretion of the customer such as a negative TB test.